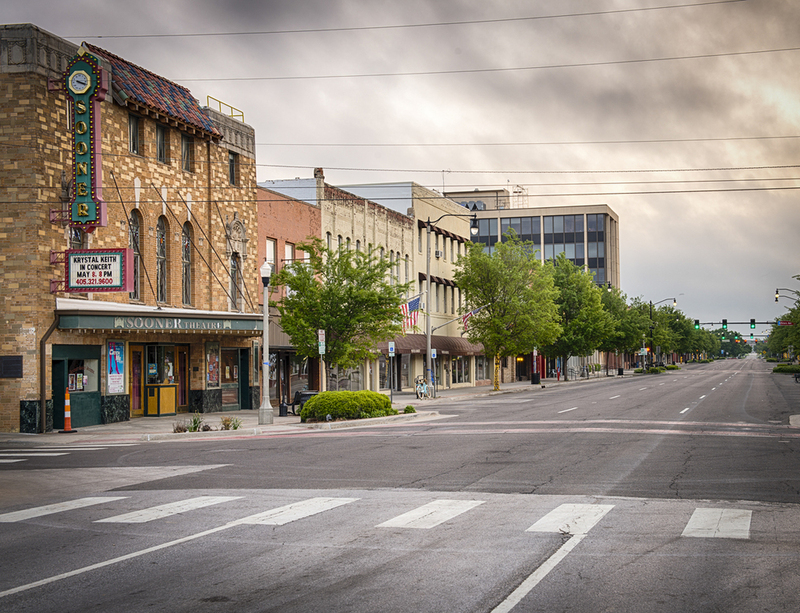 In historic downtown Norman, you can eat at quaint cafes, shop in stylish and vintage boutiques, enjoy the arts and entertainment and take care of business. You can start the day with a hearty breakfast at The Diner, twice featured on The Food Network, or trendy Syrup, A Breakfast Boutique or with a delicious cup of coffee at Michelangelo's Coffee and Wine Bar or The Gray Owl. 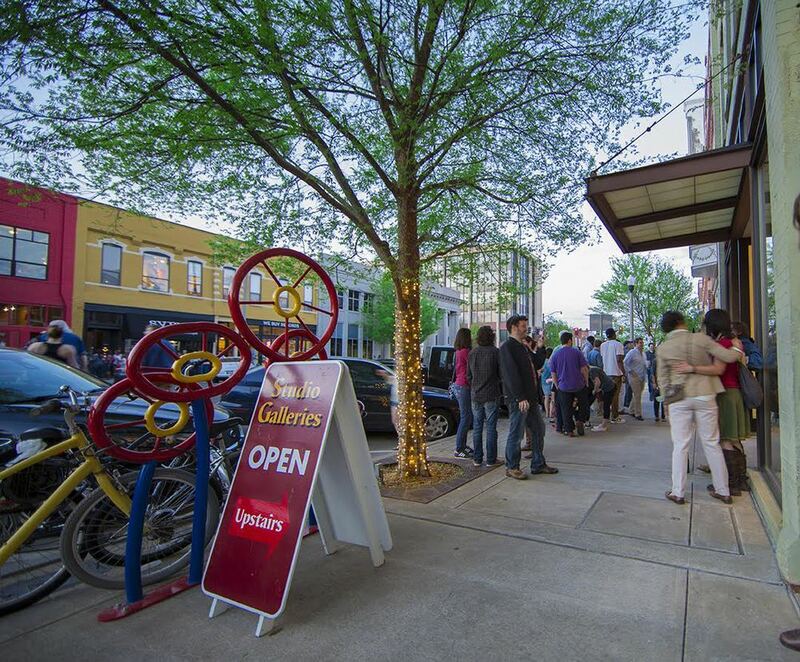 Visit locally owned and one-of-a-kind shops before stopping for lunch at any of the district's hot spots, whether you are in the mood for Asian, Italian, German, Thai, Sushi, burgers, tacos or lighter fare. By the time evening rolls around, get ready for a distinct nightlife. 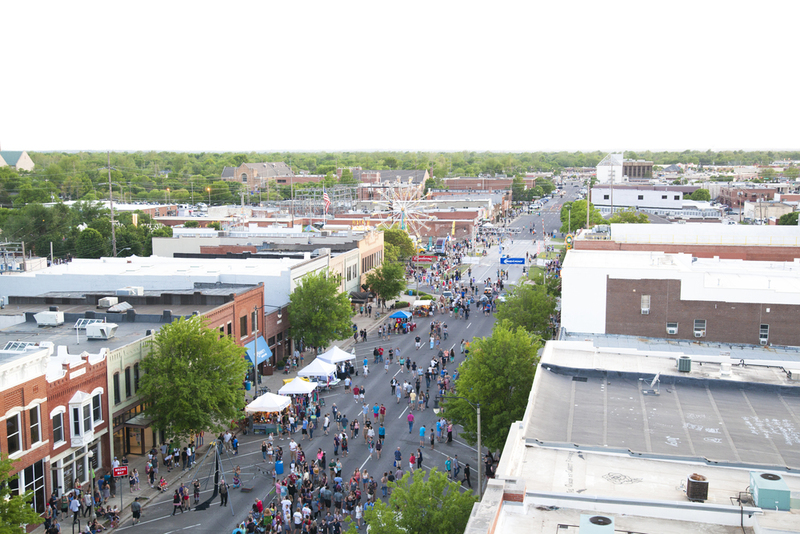 With multiple live-music venues and plenty of places to indulge in happy hours, Norman's downtown is a can't-miss, sunrise-to-past-sunset destination.